With 75 healthy, vibrant recipes, this popsicle-pedia is all you need to survive the summer! 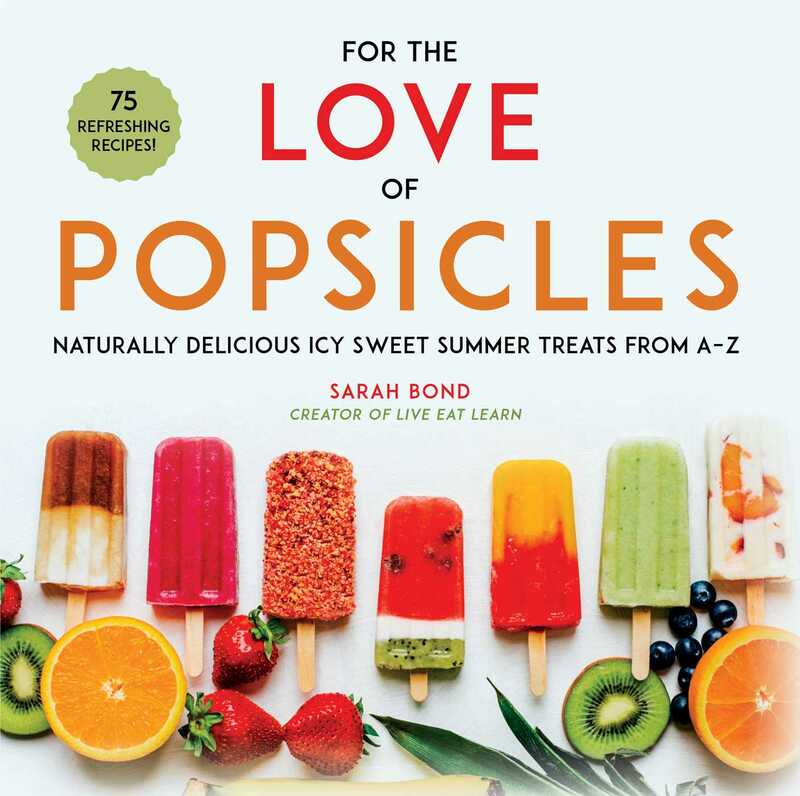 Taking readers on a journey through the world of healthy popsicles, these approachable and inviting recipes highlight ease and simplicity with natural ingredients and uncomplicated preparations. Bright, colorful photos of every recipe and a minimalist, trendy design will entice readers to try out both the classic and modern pops, from Orange Creamsicles to Pineapple Upside Down! With innovative, and undeniably refreshing recipes for the whole family, this is your one-stop-shop for modern, unique pops from A to Z. "Who knew popsicles could be so versatile and fun? For the Love of Popsicles displays every popsicle fantasy you can imagine. Not only will you want to eat them all, but just browsing through will give you such an eye candy thrill!" “Sarah’s photographs combine effortless minimalism with playfulness in a way that sparks joy and makes each popsicle pop off the page."